Sydney (VNA) - The Australian Vietnamese Golf Association (AVGA) has raised more than 12,350 AUD (roughly 8,860 USD) for disadvantaged children in mountainous areas in Vietnam. 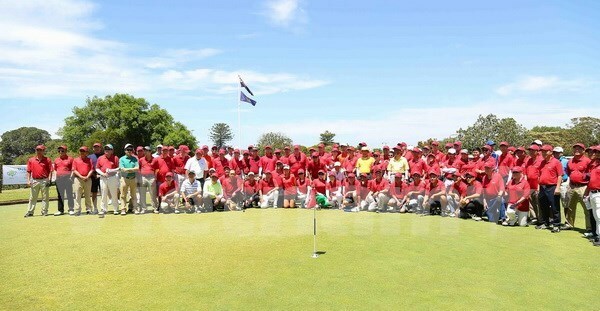 The fund-raising event followed the AVGA’s annual golf tournament recently held in Sydney with the participation of 140 golfers from Vietnam, Thailand, Indonesia and the host country. AVGA President Tran Tri Tue said over the past three years, his association mobilised a total of over 30,000 AUD (21,500 USD) which have been used to support a charity programme launched by a group of students in the homeland.